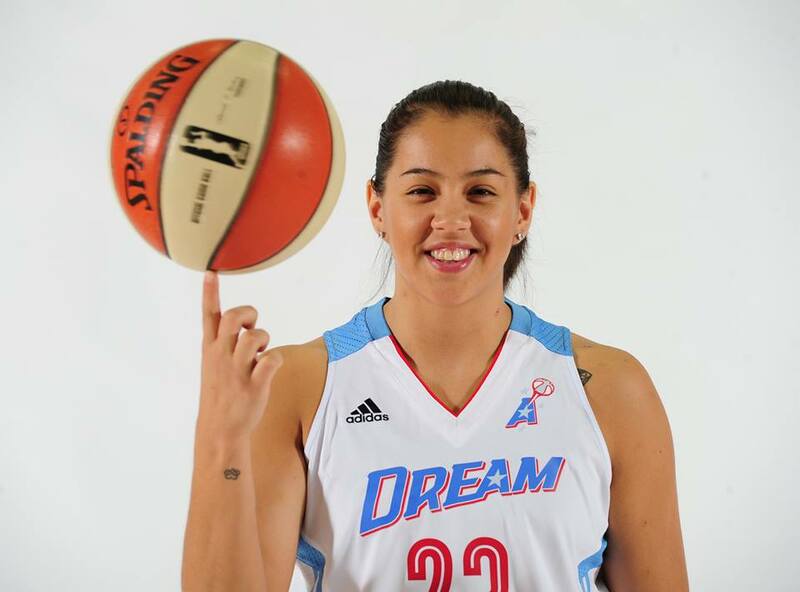 Yep, there is one glaring omission….Showtime Shoni Schimmel. (say that 3 times real fast) She set the WNBA on fire this season with her razzle dazzle passes and clutch shooting. I believe she will be on the first team all WNBA in no time if she improves and keeps up the good work. We were extremely proud of you this year Shoni! Go Cards!